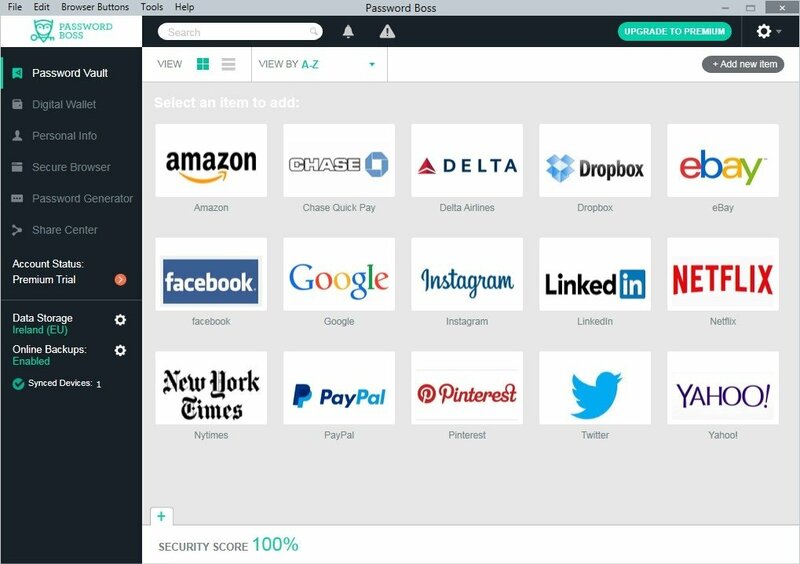 All of us use multiple online services that make it difficult for us to remember all the passwords: email, Facebook, Amazon, Twitter, Spotify, Instagram, LinkedIn, Netflix... Why not put all those passwords in the same safe place? 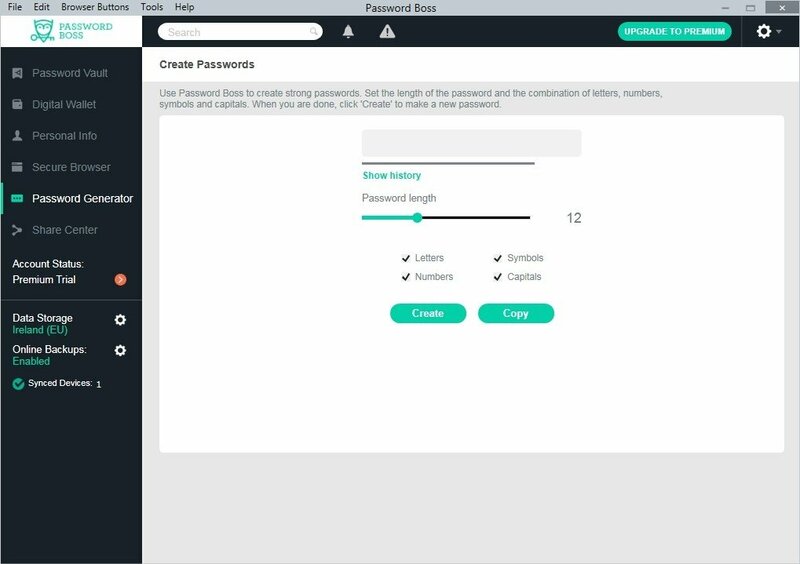 That's the target of Password Boss, a password management program that follows suit to others such as Keepass or 1Password. 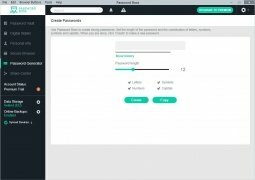 You can use it to keep all your passwords stored and that you don't have to remember them all; just one: the master password that gives you access to them all. 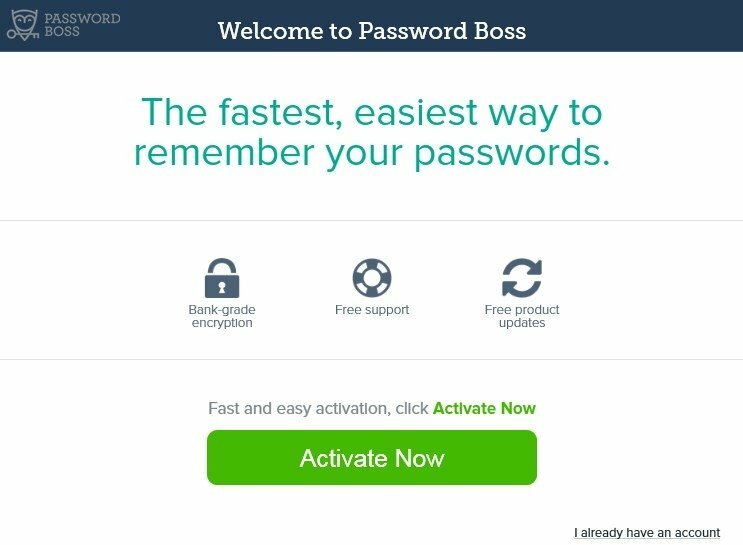 Forget your passwords: let Password Boss do all the dirty work. 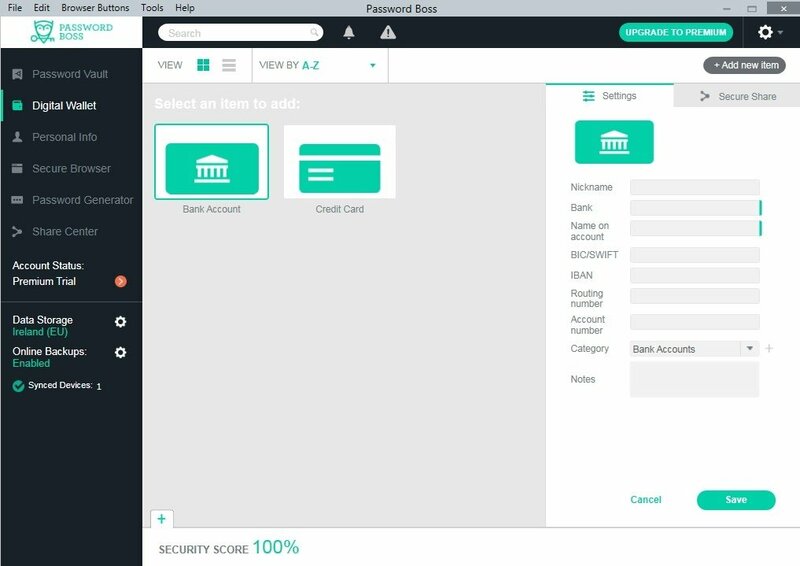 Automatic insertion of credentials and passwords into each one of the services. 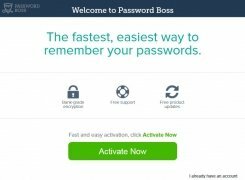 Storage of an unlimited amount of passwords. 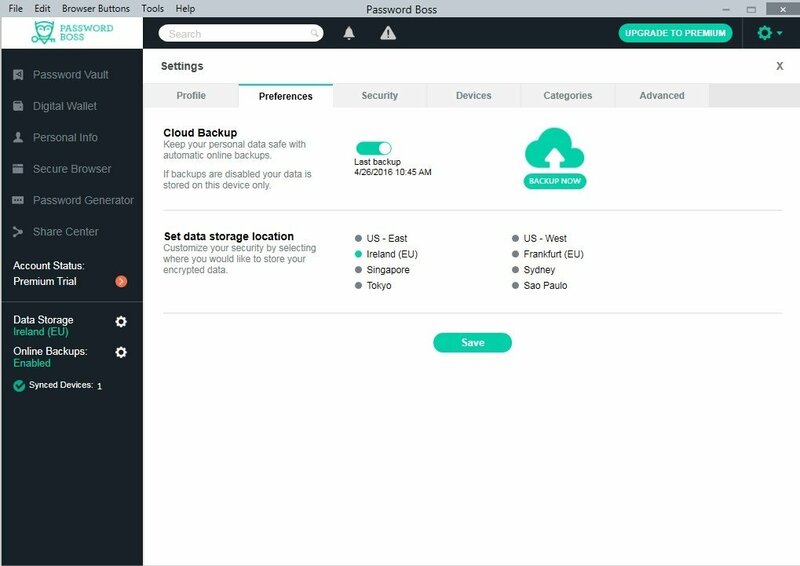 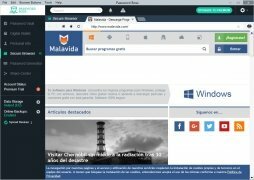 Access from different devices (mobiles or computers). Updates about possible security breaches. Designed with AES 256-bit encryption. All in all, a password manager designed so that you don't ever have to worry about your passwords or security anymore.